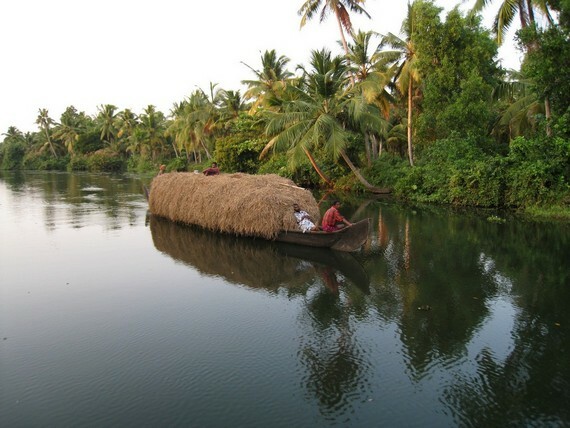 I'd like to go on a backwater cruise from Kollam to Alleppey. The guide book I have says the cruise only runs on Monday, Wednesday and Friday. Firstly, is this correct ? I imagine the book only refers to one particular organisations boat services, so are there others that provide the same service on any day of the week? 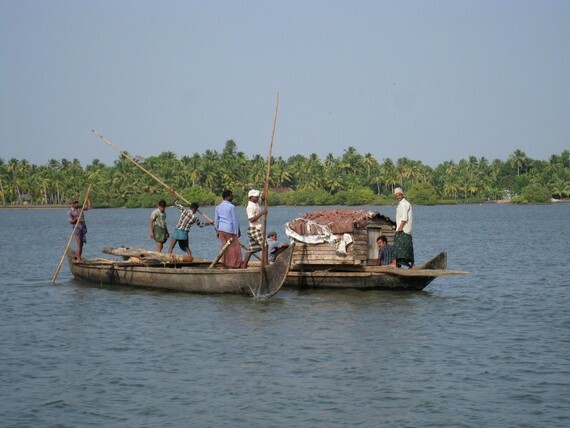 Are there any disadvantages in going to the backwaters at the weekend - too busy etc.? Following my rough itinerary I expect to be in Kollam around the 23rd (a Saturday). 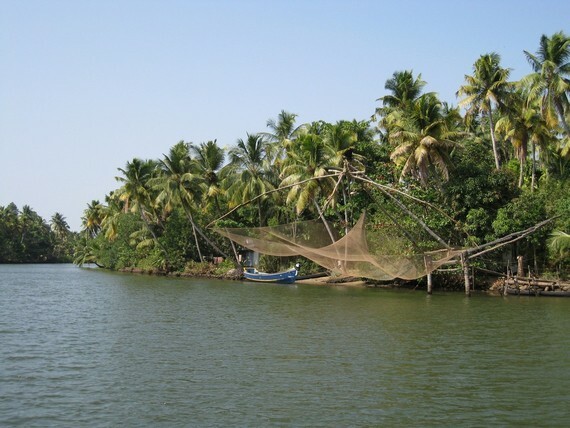 And finally, I plan to go from Kollam to Alleppey one day, and Alleppey to Kottayam the next. Any idea how long the journey from Alleppey to Kottayam takes; I plan to go on to Periyar afterwards and would like to know if this can be done in the same day. Back in September the Alleppey to Kollam boat was running daily in both directions - there is only one company (the state actually) still running. I tried to buy tickets in Kochi ahead of time but was told by several travel agents that I will have to buy it on location in Alleppey or Kollam. The boat wasn't even 1/3 full when I went (on a Sunday). Not sure how much that changes with the seasons. 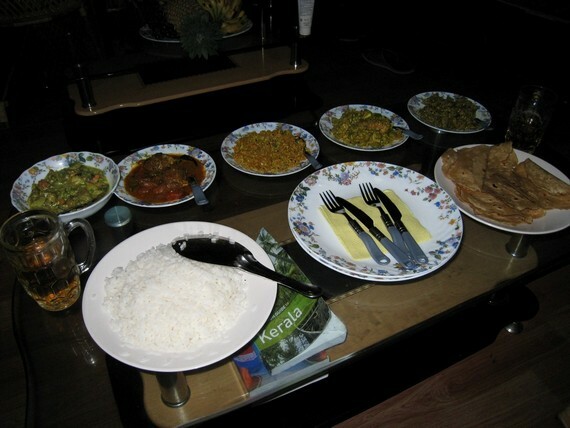 Allepy or Kumarakom will be a good base. Pls go thru the url, it will be informative..will give u info to what to do, where to stay, and how to go abt the back water cruise. It is a awesome experience. They booked it for me when I stayed in their houseboat. They are quite responsive. 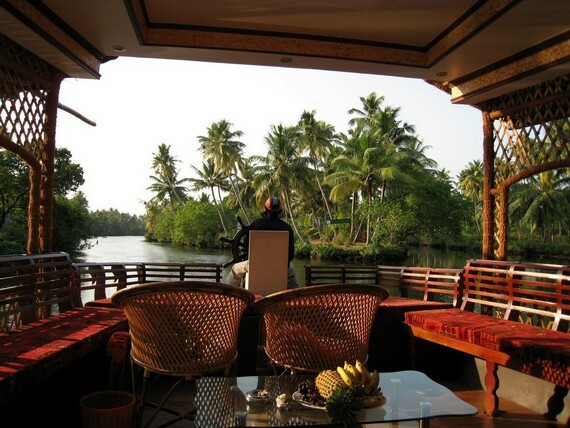 Hi, I got a houseboat from kollam to Allepey in Feb, took 1 full day and 1 night and was a great route. Quicker and cheaper option is the public cruise boats which I saw along the way, not sure what days they run, but i doubt you have to book far in advance (but dont take my word for it!). 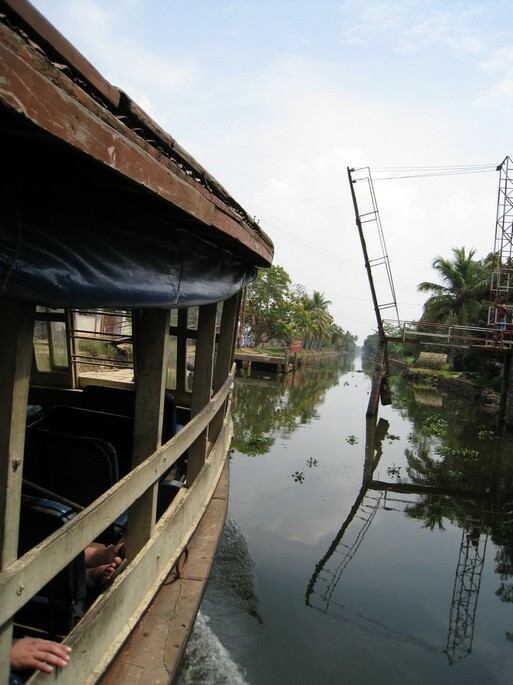 I then got a ferry from Allepey to Kottayam the next day, took a few hours but was brilliant journey i would recommend, they seemed to be quite frequent (2 or 3 a day maybe?). No need to book these. 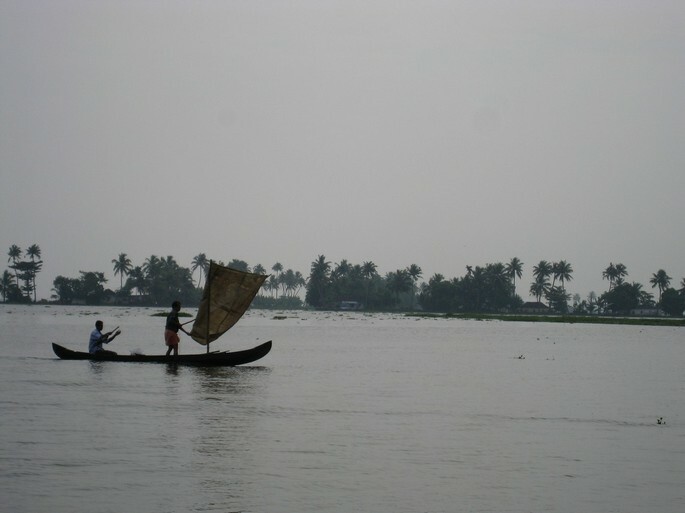 Hi there cicliced, can you remember the cost of the Houseboat journey you mention from Kollam to Allepey. We didnt book in advance, we just went down to the jetty to have a look expecting to get a boat the next day. We originally wanted to go from Kollam to Kumarakom, so got chatting to some of the owners down there who quoted around Rs12,000ish for 2 full days to get to Kumarakom. This was beyond our budget and we knew was not a good deal so we asked about 1 full day and night stopping in Allepey the next morning, they quoted Rs9-10,000 for this but we eventually got them dowm to about Rs7,000. This actually worked out well because we got the ferry boat from allepey to Kottayam the next day which was beautiful (about 3hrs and very very cheap, can't remember price but was no more than Rs150 for both of us). Any pics from your Houseboat Journey ? 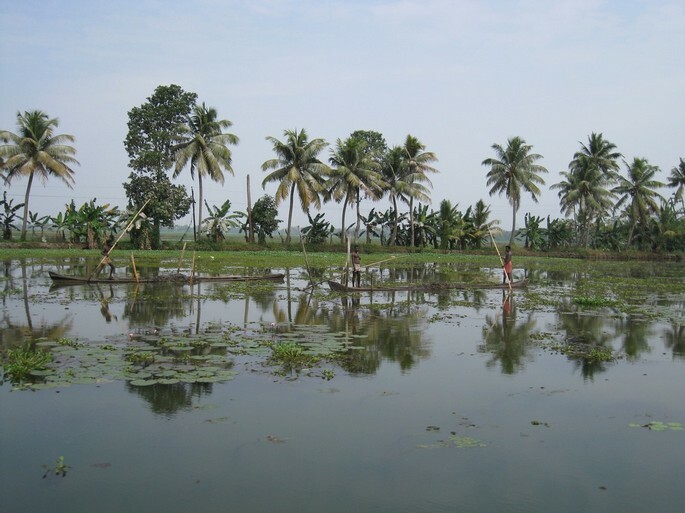 Hey my friend and I are thinking of going to Kerala for Christams this year (2009) and will be arriving on the 20th. 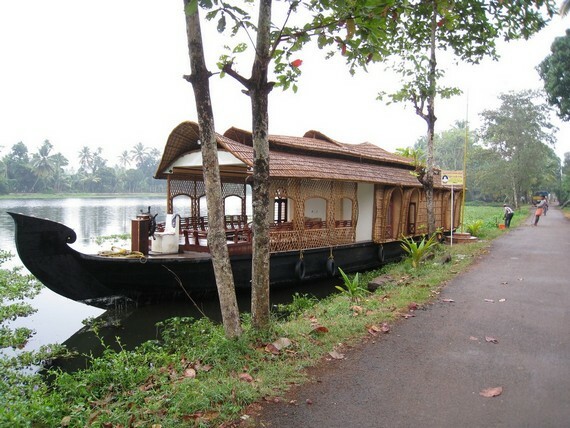 Where in kerala is a good place to stay for Christmas? and do i need to make any bookings before hand? i assume so but am on the road to Madurai currently and dont know where to start? 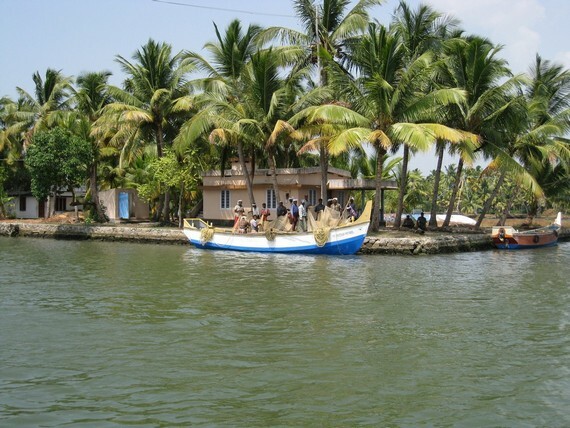 Kerala has state run ferry service that ply every day from Kollam to Alleppey. May be 2 and half hours required to reach Allepey to Kottayam. I would suggest you to visit Periyar wildlife sanctuary the next day. Has anyone stayed with Tour package here, Aquaserene? Did your prof and wife stay at this resort? And, did they like it if they stayed there?